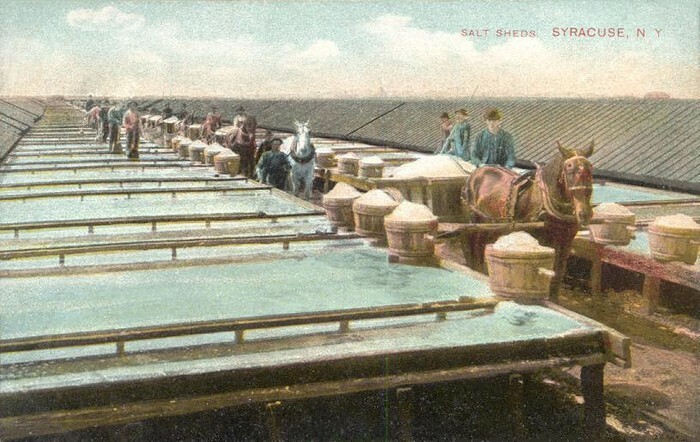 The Salt Industry was an important part of life in the time before refrigeration. Instead of constantly packing food in fresh ice meat and other perishable foods were packed in salt to prevent them from rotting. There was a surplus of salt deposits and brine water around Onondaga Lake in the late eighteen and early nineteen hundred. The salt business boomed and people boiled the brine water until only the salt crystals were left over. The salt was then harvested and stored to dry out and after that it was sold. 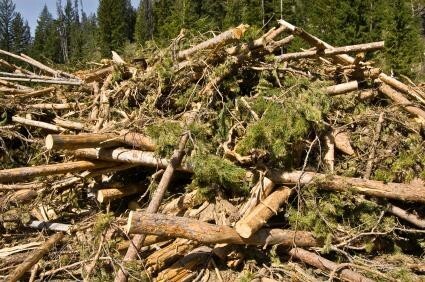 Due to the high demand of barrels and wood for the boiling of the new found brine wood became scarce from the over logging of the forests and clearing of wetlands around Onondaga Lake. The production of soda ash was another business that concerned the salt industry. For every pound of soda ash produced, there was a pound of a half of waste that typically got poured into Onondaga Lake. Soda ash contains a high percentage of salt, the waste that was dumped into the lake leaked and made the lake salty. dahttp://upload.wikimedia.org/wikipedia/commons/7/76/Salt_Sheds,_Syracuse,_NY.jpgmage on the environment and was a lot cheaper. 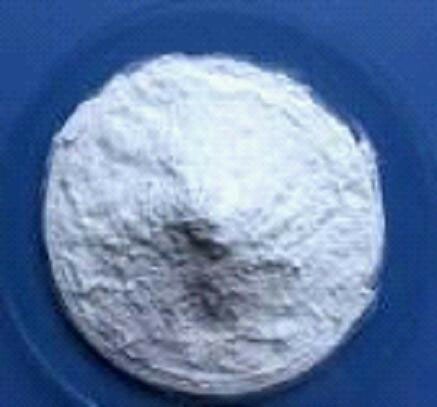 Besides preserving food salt was also used to sterilize open wounds and as a disinfecting agent. Salt was and still is used to spice otherwise bland foods and add extra spice to already flavorful food. Years after the Salt Industry was ceased to exist, salt from remaining soda ash waste continues to leak into the lake. Honeywell corporation is working to clean up the last of the waste and hopefully, eventually there will be no more waste to leak into the lake. My time at the Salt Museum at Onondaga Lake was a fun and unique experience. The representatives kept the tour fun and interesting, and I felt engaged for the whole time I was there. 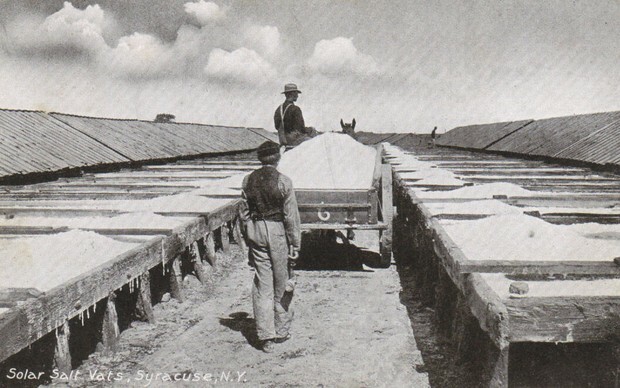 I learn many things about the history of the of Onondaga Lake and the Salt Industry, not to mention the process of producing salt and soda ash.